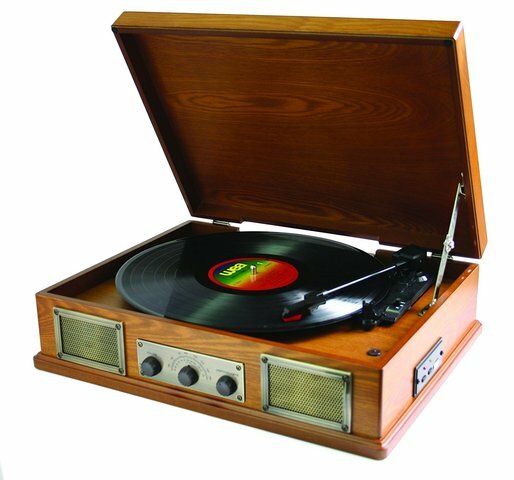 In the early years sound quality was mediocre, but it improved dramatically by the early 1970s when it caught up with the quality of 8-track tape and kept improving. 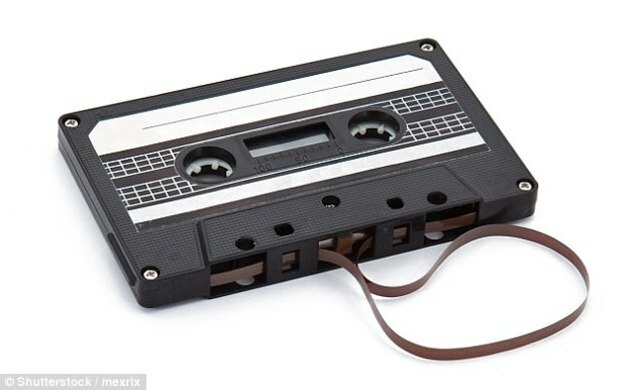 The Compact Cassette went on to become a popular (and re-recordable) alternative to the 12-inch vinyl LP during the late 1970s. An Audio CD is a music CD like that you buy in a music store. It can be played on any standard CD player (such as a CD deck, or your car CD player, or a portable CD player). 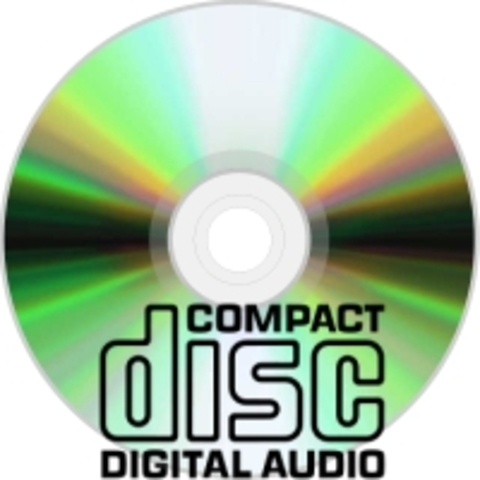 Music is stored on Audio CDs as uncompressed digital data, no data is lost and quality is very high, exactly as in WAV digitally encoded files. 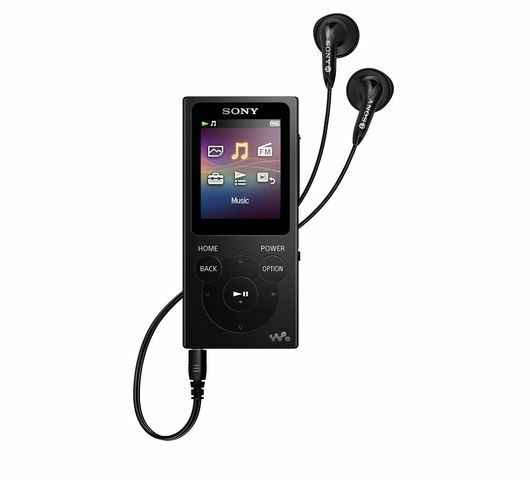 Mobile music is music which is downloaded or streamed to mobile phones and played by mobile phones. Although many phones play music as ringtones, true "music phones" generally allow users to stream music or download music files over the internet via a WiFi connection or 3G cell phone connection.